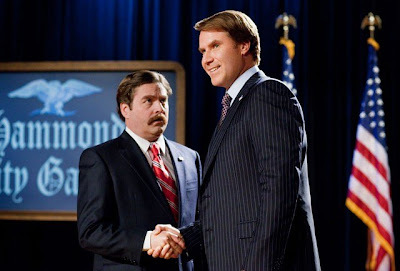 Marty Huggins: Bring your brooms because it’s a mess! One of my biggest complaints with politics is that they are often far too transparent to be truly taken seriously. At times, it seems that some politicians are hardly even trying to mask that they are not acting in the best interest of the people they are elected to represent but rather in their own. 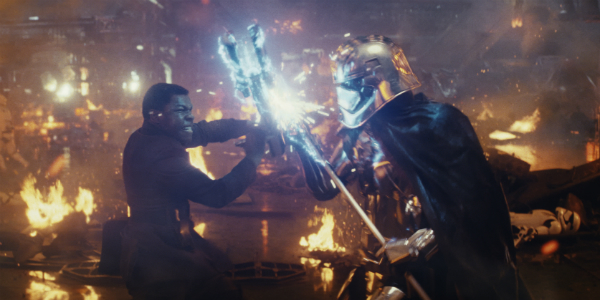 Why then should I lend any more credence to a film that makes about as much effort when it comes to crafting an original take on the modern electoral process, as these politicians do pretending like they care about anything more than their bank account balances? THE CAMPAIGN promises a good race but really only delivers about as much excitement as one would ordinarily expect from a tiny district congressional election. It isn’t because there isn’t enough talent to make it happen; THE CAMPAIGN boasts talent aplenty in fact. 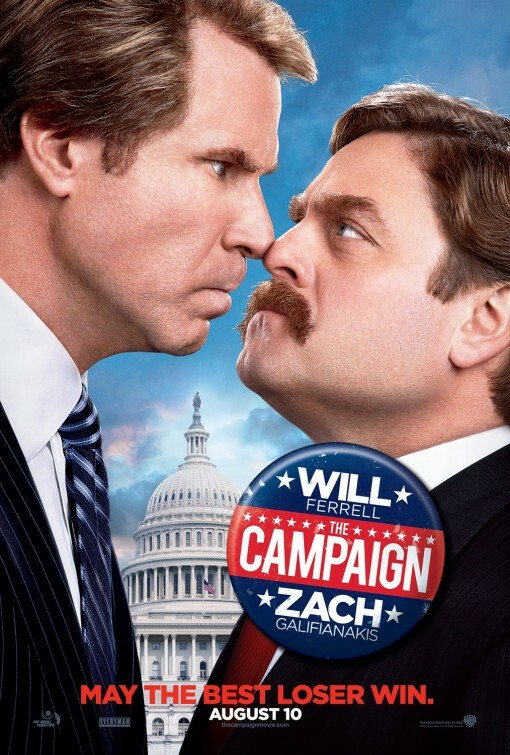 Will Ferrell and Zach Galifianakis play Cam Brady, a four term congressman looking for his fifth, and Marty Huggins, a local man with no real mind for politics, or much else for that matter. Their characters are ferocious in their competition with each other and Ferrell and Galifianakis are even more intense with their portrayals. These boys commit but unfortunately, they aren’t committing to the right material. Shawn Harwell and Chris Henchey’s screenplay is nowhere near as funny as it could be and even less satirical than it needs to be. What is an American political comedy without bite anyway? A soggy apple pie? Who wants to eat that? 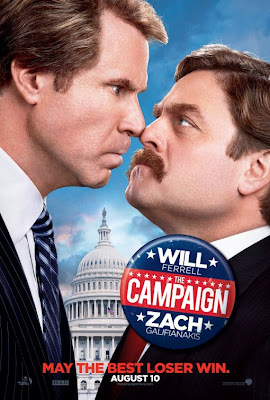 An election movie in an election year is far too easy an opportunity to pass up and director, Jay Roach, takes a far too easy approach to the subject. THE CAMPAIGN is like modern American politics for dummies, but written by the dummies.